Attention South End residents! The public is invited to meet Capt. Dennis Ledo, the new station commander for Station Two at 168 Cove St. in the south end, during an open house from 9 a.m. to 11 a.m. Saturday, April 7. Capt. 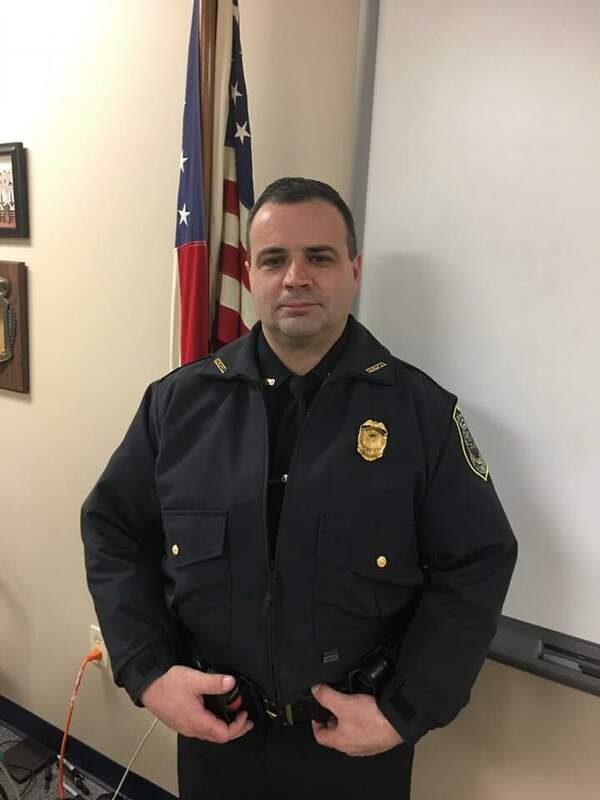 Ledo has worked eight years in the narcotics division, including assignments with the district attorney’s office and the Drug Enforcement Agency. He worked as a school resource officer for 18 months and as the director of the professional standards division for four years.